Hello my fellow bookish friends! August has been a pretty busy month, right? 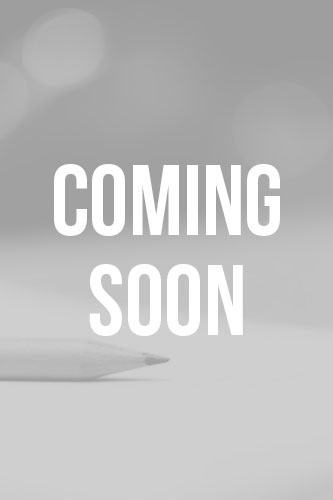 I'm in the middle of moving and trying to finish Timur's Escape for my editor, but I couldn't forget to get you all the book news you've been waiting for so here it goes. When Lydia is pulled through spacetime into Jordan’s plane of existence, she finds herself immersed in a world controlled by the Guardian, an artificial intelligence. The Guardian’s sole purpose is to protect the power source that runs the planet; but it does so at the cost of all who live outside of its city. About the book: Sofia is an intelligent, independent woman who doesn’t need anything from anybody. Or so she thinks. But when she stumbles onto a centuries-old conspiracy to cover up the existence of an immortal she starts to question everything. Strange voices invade her dreams. A new neighbor invades her apartment. A gorgeous new coworker invades her head—and her heart. AUGUST'S BOOK DEALS & STEALS! Have no fear! 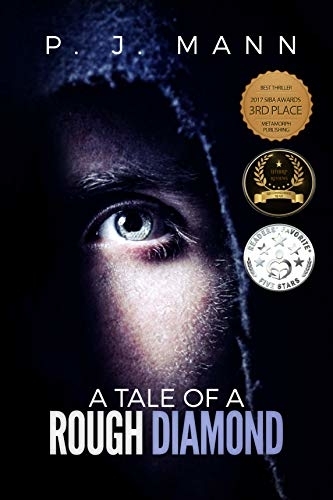 This is a 1 hour Kindle Short Read that really is worth checking out. Charmnia's gaining humans, which for a confectionery population spells trouble. So when Prinz Rolla (their biscuity monarch) runs out of options, he employs a human wizard with eternal acne and a cape his mother made him. 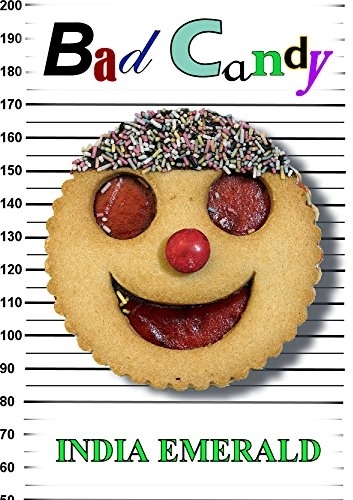 Can the Fondant Investigation Bureau's newest recruit solve the mystery? Will his extensive knowledge of the Jason Bourneville books prove useful? And can he keep his talking cat in check? 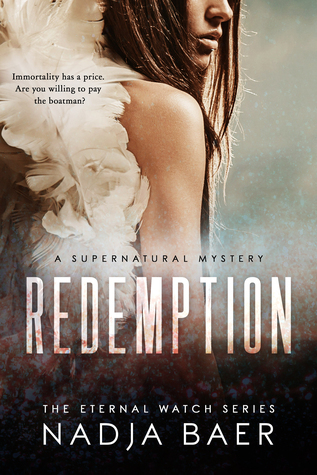 Sink your teeth into a thrilling supernatural world of demon trackers, vampires, fairies and witches, with the first exciting installment in a completed nine-book urban fantasy series. 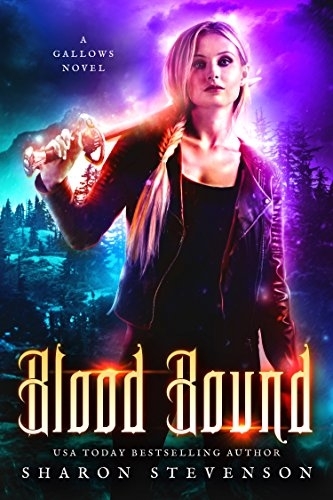 Blood Bound is free for a limited time! Twin demon trackers Shaun and Sarah Gallows are used to running into trouble—mostly the kind with fangs—but while Sarah embraces her powers to their fullest extent, trusting her instincts implicitly, Shaun distances himself from his abilities and can do little more than despair at his sister’s reckless nature and idly back her up. Like time travel with spice? 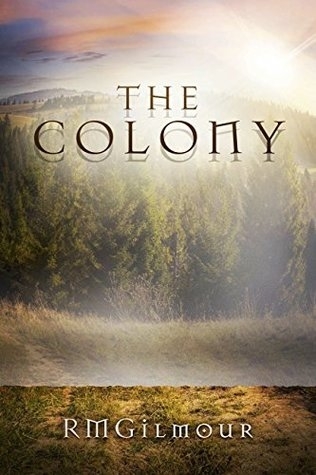 If you like stories with ghosts, psychics, and time travel then you need to check this series out. 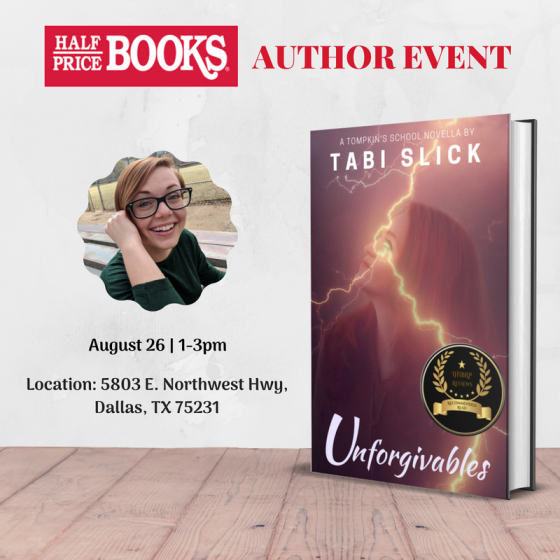 This Sunday, August 26, I'll be at HPB in Dallas signing copies of my latest release Unforgivables! I'd love to see you all there. 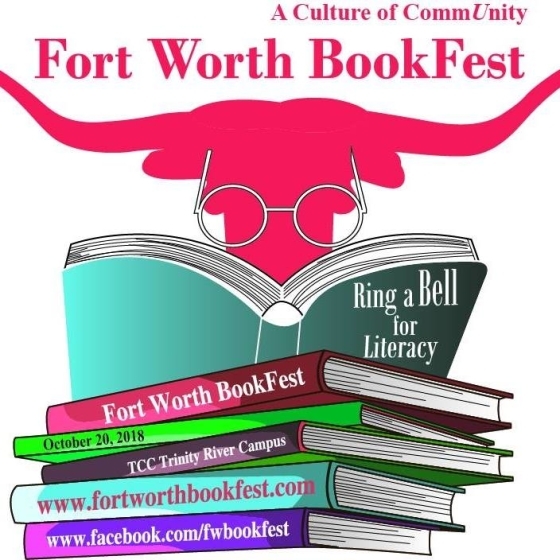 The Fort Worth Book Fest is back and better than ever this year! Come explore various genres brought to you by local Texas authors. That's a wrap! 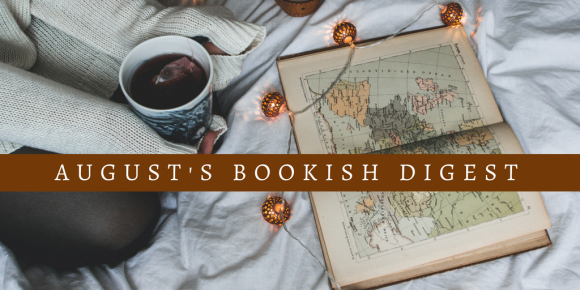 If you missed July's newsletter you can check it out here at: Last Month's Bookish Digest. Happy reading and I look forward to September!